Top Billing meets international talent, Brett Willemburg. The South African baseball player talks about his success story overseas whilst teaching Janez a few rules and moves of the game. 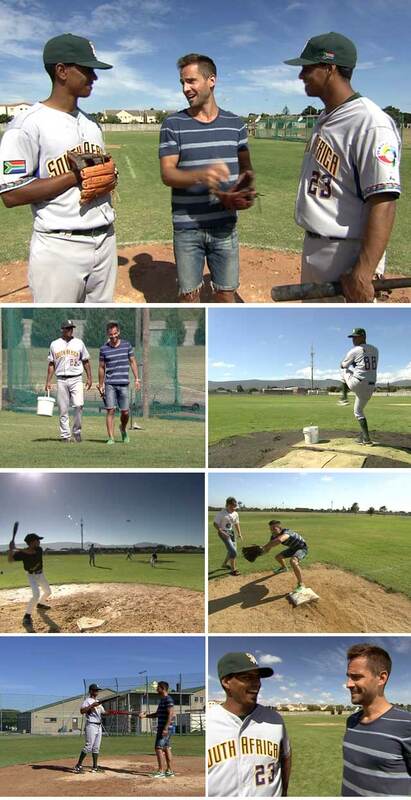 Baseball is fast becoming a popular sport in South Africa and Brett, who has been playing since the age of 6, talks about how important this game is for our local youth and how one can get involved.